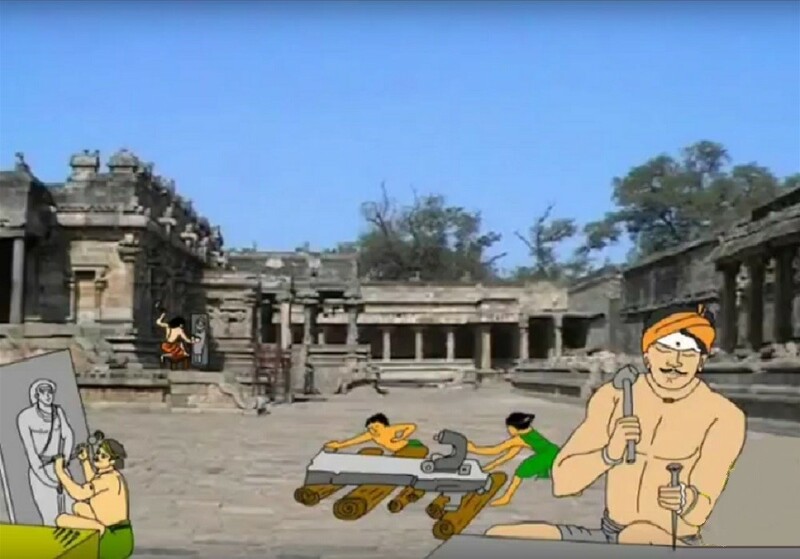 to the later-day evolution of modern Hinduism which even then held that the said Pillaiyar belonged to the same Saivite cosmic family of Lord Siva).Besides, the Dravidian custom of regarding and respecting the mountains as the abode of their God is still held in high esteem in the tamil land or south India that it gave birth to the adage, “Kundram Irukkumidam Kumaran Irukkumidam” (Kumaran, the Lord Muruhan, being another deity of the same cosmic family) This belief of Tamils in venerating the mountains as the abode of God can also be traced only to the concept of the Kayilai of Lord Siva.The tradition of the Dravidians to visualsze their God to be at the highest place, even in the material sense is, therefore, of pre-historic origin. Their religion was Siva-ism, the Saivism. And, the seals found in the Indus Valley include the Mother Goddess, the Siva form, and a male God seated in yogic posture. 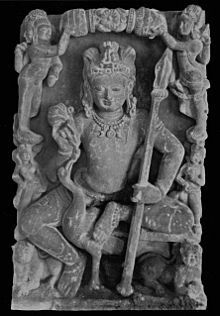 It, therefore, becomes crystal clear that Siva worship, in its present form, had been practiced during the pre-Aryan Indus Civilisation period itself.The earliest reference to the people who worshipped Siva in this material form is found in the Rig Veda. But, these Rig Vedic references were only in the context of deriding the symbol and not in the context of expounding its concept,Here,The Lord Siva is derided as ‘Sisnadevata’ in Rig Veda. tamil's victory goddess.The real connection between Indus valley mother goddess & sanga period's Korravai was not clear,but we can assumed that there should be a possible close connection between them.This ancient tamils Korravai ,may be tranformed in to goddess sakthi or siva's sakthi in Saiva Siddhanta.many tamil literatures shows murugan as maternal diravidan god as it indicates only the relationship by the mother's side such as: "வெற்றி வெல்போர்க் கொற்றவை சிறுவ", "மலைமகள் மகனே","இழையணி சிறப்பிற் பழையோள் குழவி"There is no mention in the earlier Sangam poems of Murukan being a son of Sivan,But it says only that he is a son of Korravai.It clearly shows that sangam tamils had a society that are matriarchal. 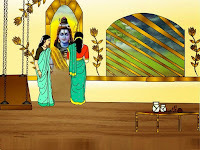 [a society in which females, especially mothers, have the central roles ],now mostly lost after the aryan inversion & we are now mostly paternal society.when you analyse the lives of sangam period based on close connection or relationship between the people & deities,we can come to the conclusion that siva did not had enough influence like other deities such as Korravai as the goddess of victory or velan [or Murugan] as the God of the hillock,During the Sangam Age,Buddhism and Jainism also flourished together, but were subordinate to the Brahmanical Vedic religion. 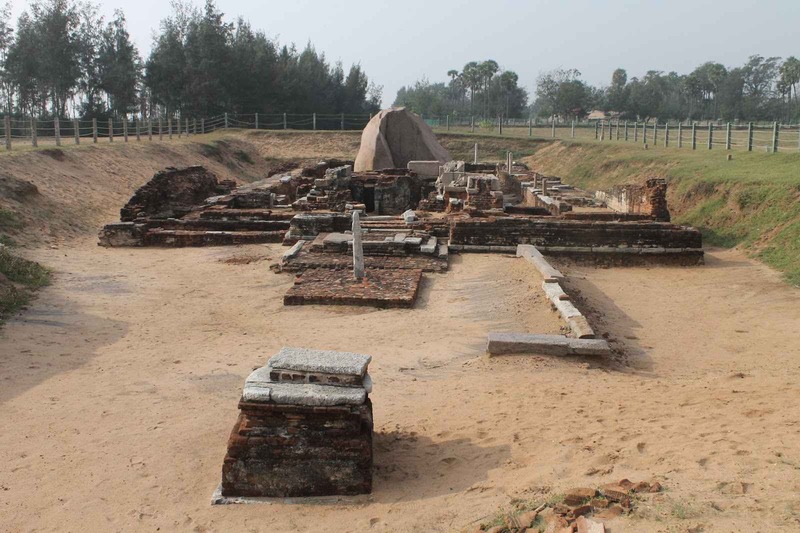 The Tamils of the Sangam Age were aware of certain spiritual and philosophical truths, such as concepts of body and soul, superiority of destiny, dying for a noble cause and so on. Also.the sangam literature like Tholkappiyam,ettuthogai,paththu paaddu ..and silappathikaram & manimekalai does not have any direct reference to word "Siva" or "saivam",There were many indirect reference to "Siva " . even though we had many evidences about Siva & sakthi worship in Sumeria & Indus valley ,Well before aryans ,Saiva Siddhanta, as a system of philosophy, first assumes a palpable form only in 5th century AD. சாத்திரம் பல பேசும் சழக்கர்காள் / கோத்திரமும் குலமும் கொண்டு என்செய்வீர்? "],Why bathe in Ganges’ stream, or Kaviri? Why go to Comori in Kongu’s land? Why seek the waters of the surrounding sea?will not do any good if they do not think that Civaṉ[GOD] is omnipresent. ["Gangai aadilen kaviri aadilen ? engum yeesan enaathavarkku illaye?/கங்கை யாடிலென் காவிரி யாடிலென்,கொங்கு தண்கும ரித்துறை யாடிலென்,ஒங்கு மாகட லோதநீ ராடிலென்,எங்கு மீச னெனாதவர்க் கில்லையே."] A religion should be based on justice, love, humanity and equal rights & as well as religion should satisfy human nature and does not discriminate between his creations whether white or black, high and low, rich and poor, and so on. "Where there is love there is life. 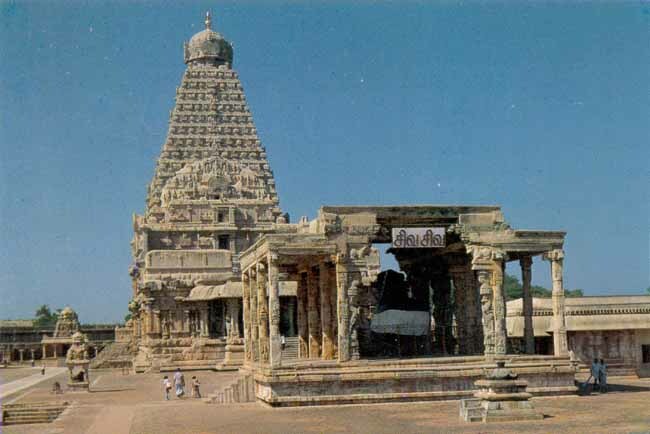 "Only after the 5th century that the indigenous Dravidian religion completely fused with Vedic religion.The word Samayam[Religion] seems to have entered common usage in the later period only.For long it was 'Dharuma vazhi' or 'ara vazhi'[Righteous way/ a way of just] only.Disastrously, The Sanskrit sources also contributed another element for this religion. 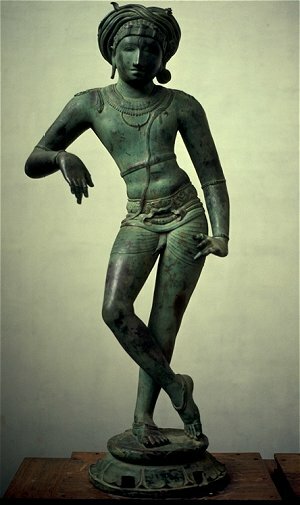 ie the Vedas,Sanskrit puranas and epics & these were presented to the Tamil people as Tamil religions This was made possible by religious synchronism.murukan becomes identified with Skanda and karttikeja and related to Siva as a son, korravi becomes identified with uma, Siva's consort and as murukan s mother, and majon becomes identified with Vishnu etc. 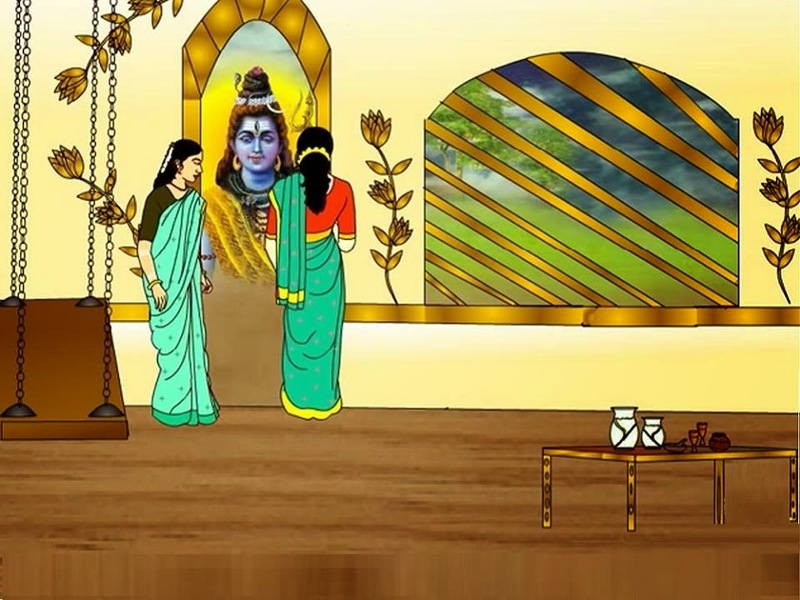 Saivam,which is now part of the Hinduism become a popular religion of Tamils today.However The type of worship found during the bhakti[devotional ]period ,along with equality & worship in Tamil are missing now.Hence,there is a gap between Tamils & saivam .If Thirumoolar write Thirumanthiram today Will he say :"The Lord made me, my task assigned,In sanskrit His Glory to expound." instead of sweetest Tamil ? ?